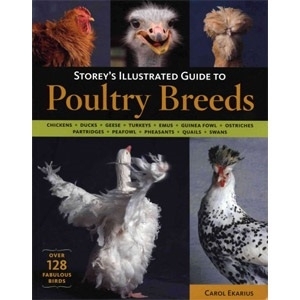 More than 128 birds strut their stuff across the pages of Storey’s Illustrated Guide to Poultry Breeds, the ultimate primer for farmers and fanciers alike. 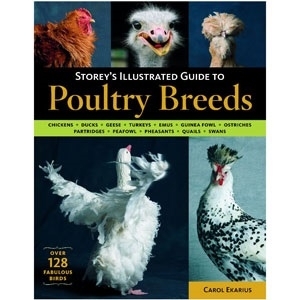 This definitive guide to North American barnyard and wild fowl includes a brief history of each breed, detailed descriptions of identifying characteristics, and colorful photography that celebrates the birds' quirky personalities and charming good looks. 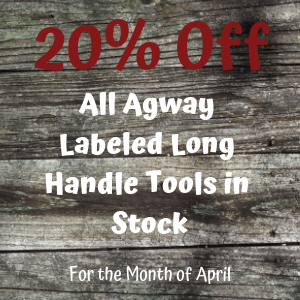 If it's fowl facts and photos you want, you'll find them all here. 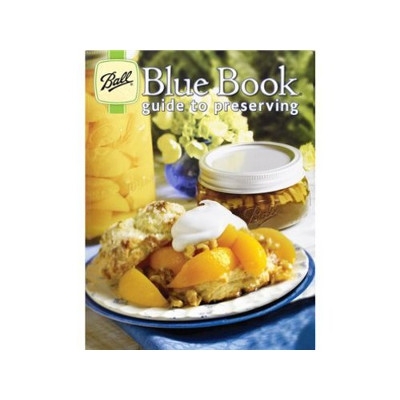 The Blue Book Guide to Preserving offers 125 pages that will guide you while you learn about preserving. This book provides information about equipment and step-by-step instructions for each preserving method. Also included are recipes for canning, pickling, dehydrating, freezing food, and much more!